Johnson was forced to start the AAA Texas 500 at the rear of the field after his No. 48 Chevy failed a inspection a third time prior to the race. But the thing is, Johnson’s car only failed inspection twice before passing on its third attempt. “There was an assumption there was a third failure,” O’Donnell said after the race (via USA Today). “There wasn’t. There were only two. In that case, the 48 should not have started in the back. 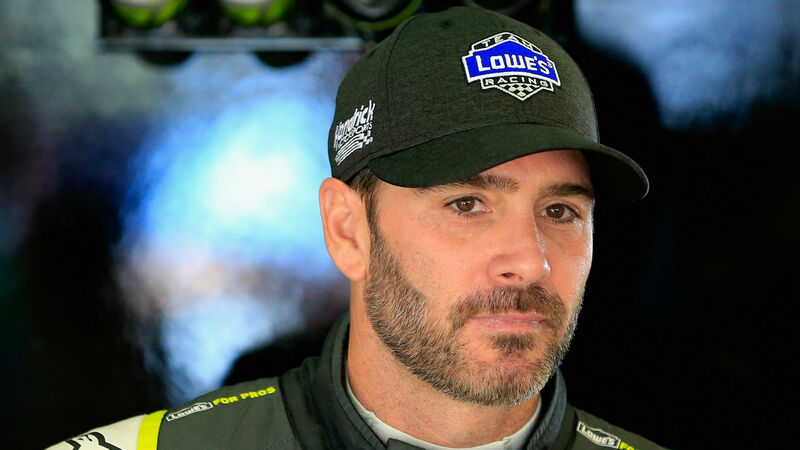 Johnson ran his practice laps ahead of the green flag where he qualified (23rd position) while crew chief Chad Knaus tried to plead his case to NASCAR officials — unsuccessfully.